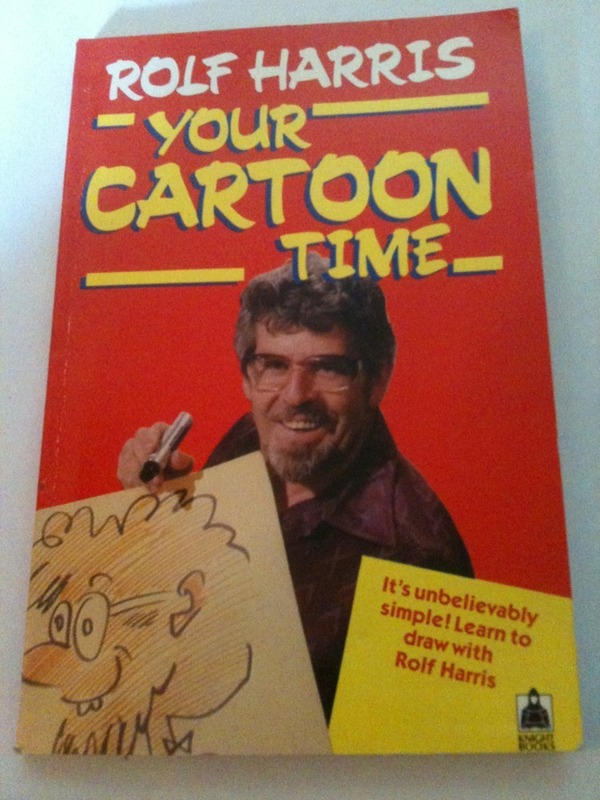 I was in Rolf’s Cartoon Club and watched it avidly every week. It was a great kids’ programme encouraging kids to draw and get into animation. My brother made a stop frame animation one year with an old cine camera. I’m sure that was inspired by the programme. 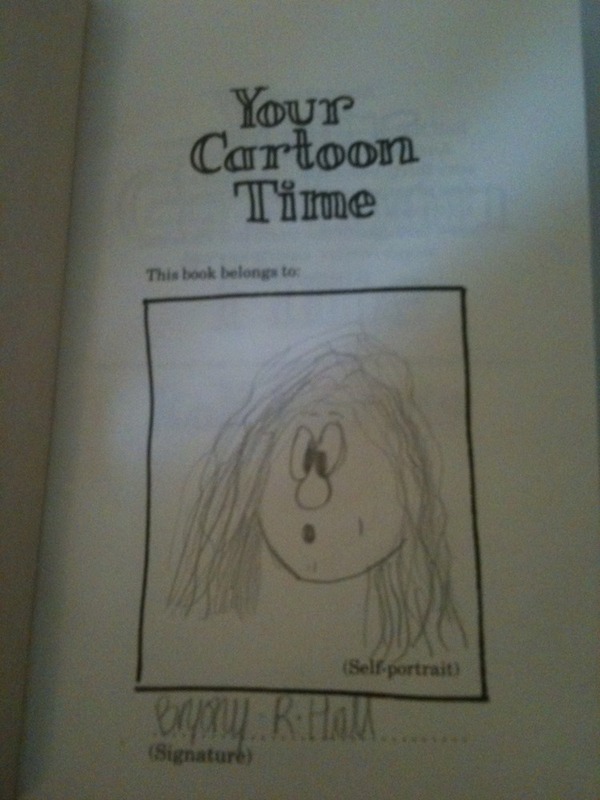 This is the book that accompanied the show.